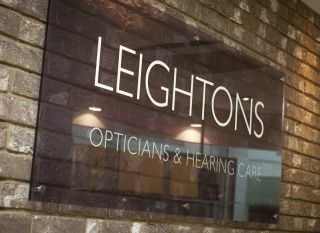 At Leightons, we offer discreet state-of-the-art hearing aids that deliver more natural sound, making background noise more accessible without being distracting. BOOK YOUR FREE HEARING ASSESSMENT AND FREE TRIAL TODAY. 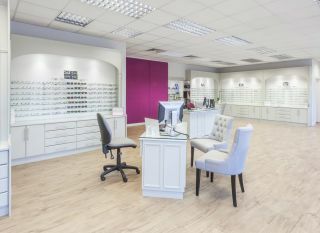 Or simply complete the form below to request an appointment.